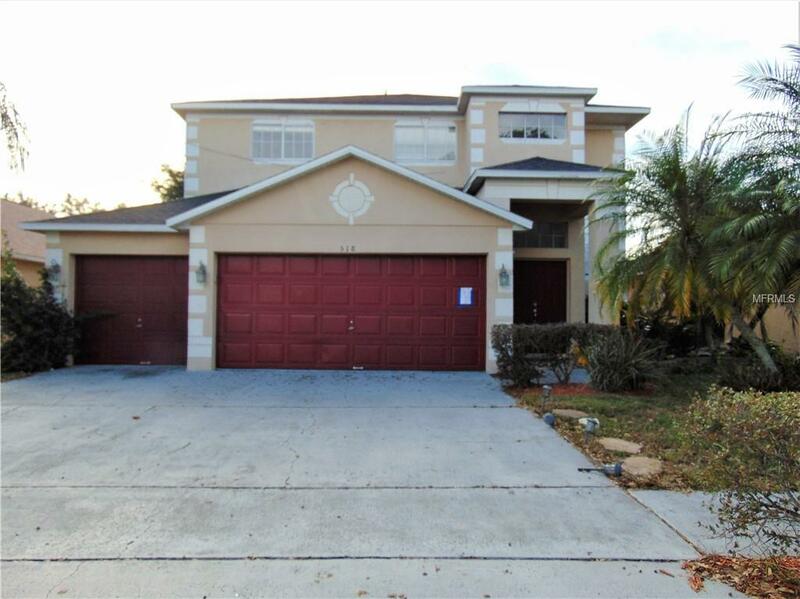 Absolutely Beautiful 4 Bedroom/2.5 bath two-story home located in Pines of Wekiva community. New ROOF 2018! THREE CAR GARAGE! 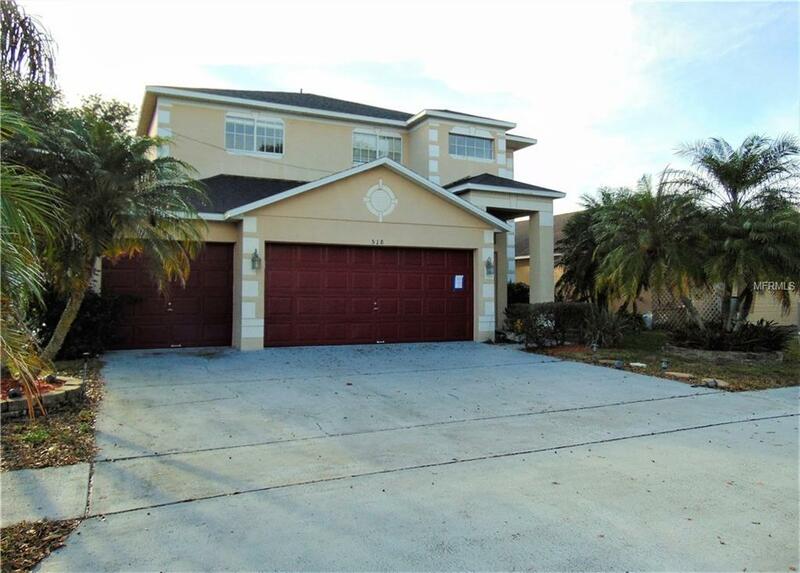 Featuring a large inviting floorplan, separate family room, formal living & dining room. 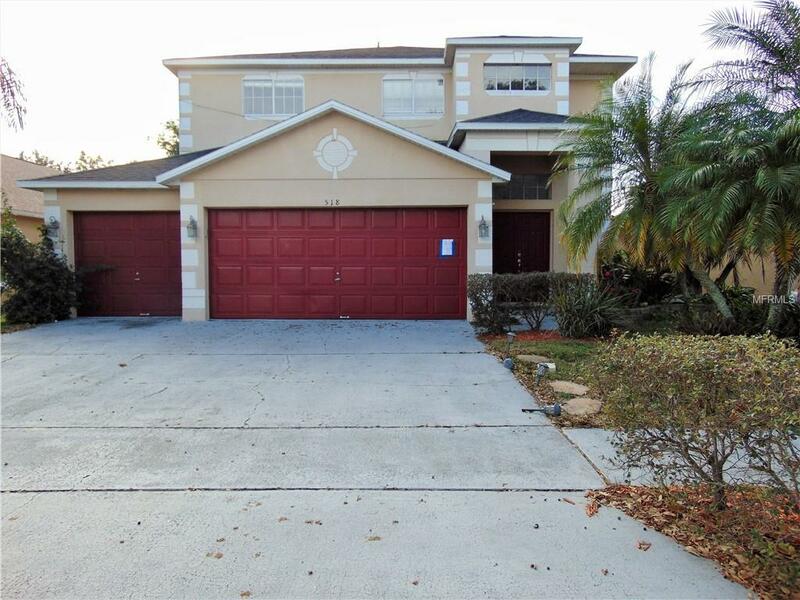 Spacious open kitchen with granite counters, all wood cabinets, Stainless Steel appliances. Tile/wood floors downstairs, carpet in 3 bedrooms, wood floor in Master suite. Master suite has a huge walk-in closet. 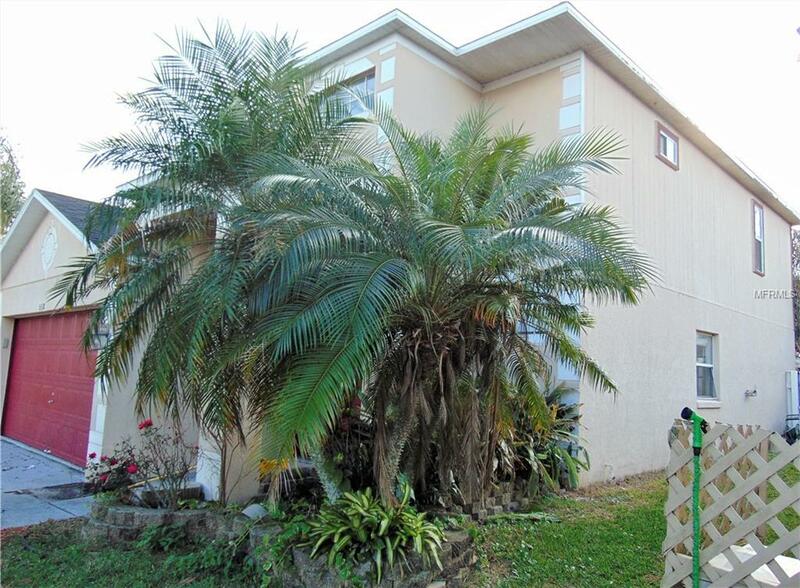 Fenced backyard with mature landscaping, perfect for relaxing, entertaining or spending time with family. Don't miss out! Make this your home sweet home today!